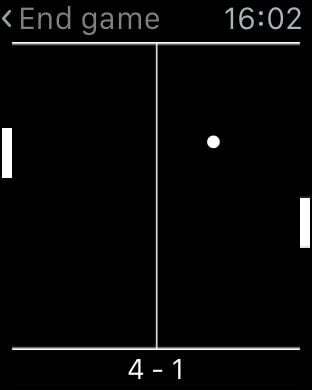 Legendary Pong game finally available on Apple Watch! 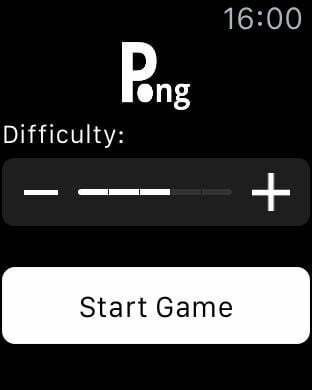 Pong game takes advantage of new WatchOS APIs. Digital Crown makes perfect controller for Pong game. This game is fully native and can be played without iPhone.